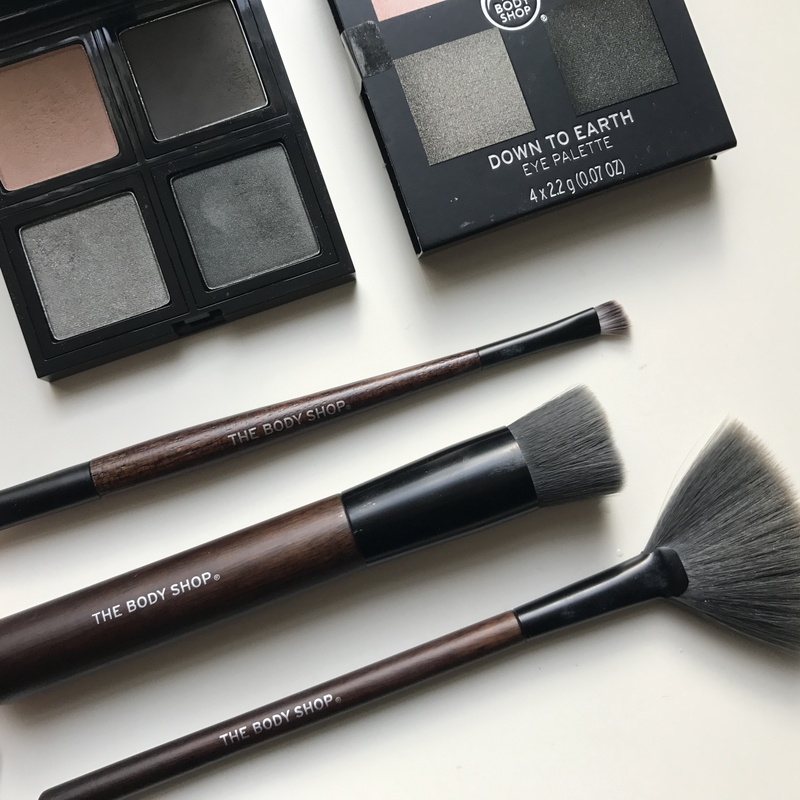 *Vegan Make-Up Brushes with The Body Shop! I got some new tools to add to my collection and I couldn’t be more happy to share with you what I think and my experience with using them. 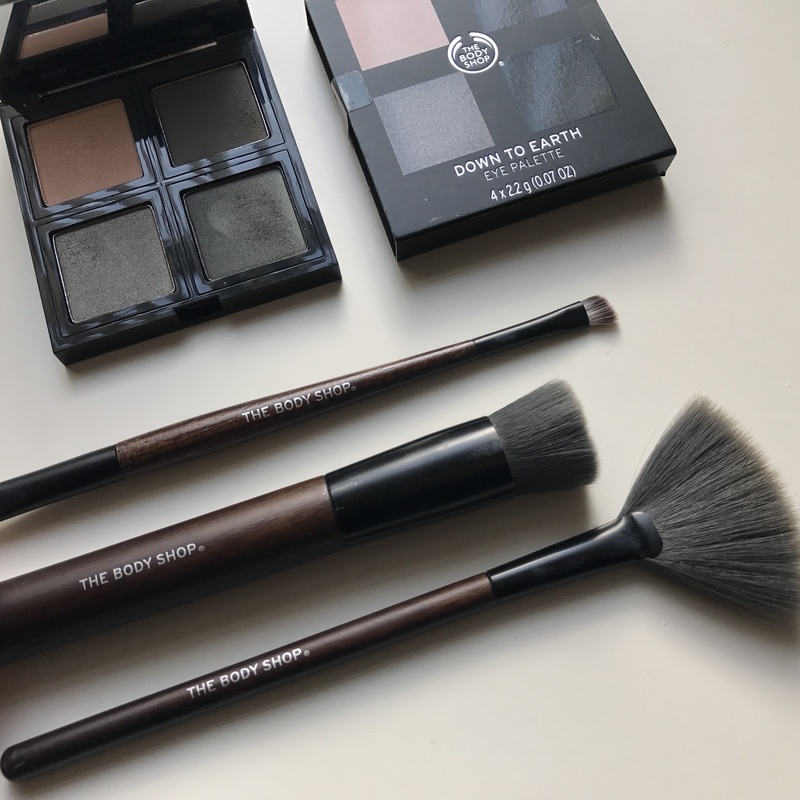 They are The Body Shop vegan make-up brushes. When I first lay on them I loved the aesthetics as they’re just so pretty. Fan Brush – A fan brush has always been a hidden one. Once I figured out what it was for, I decided to try it and honestly it works a dream to highlight my cheeks. I love how soft and easy it is to hold. It applies perfectly as well as it being charcoal-coated it’s so pretty. Buffing Brush – A beauty blender has been a non-stop tool in my collection but it has been replaced because I cannot get enough of this brush, it leaves my make-up looking flawless as well as super soft. 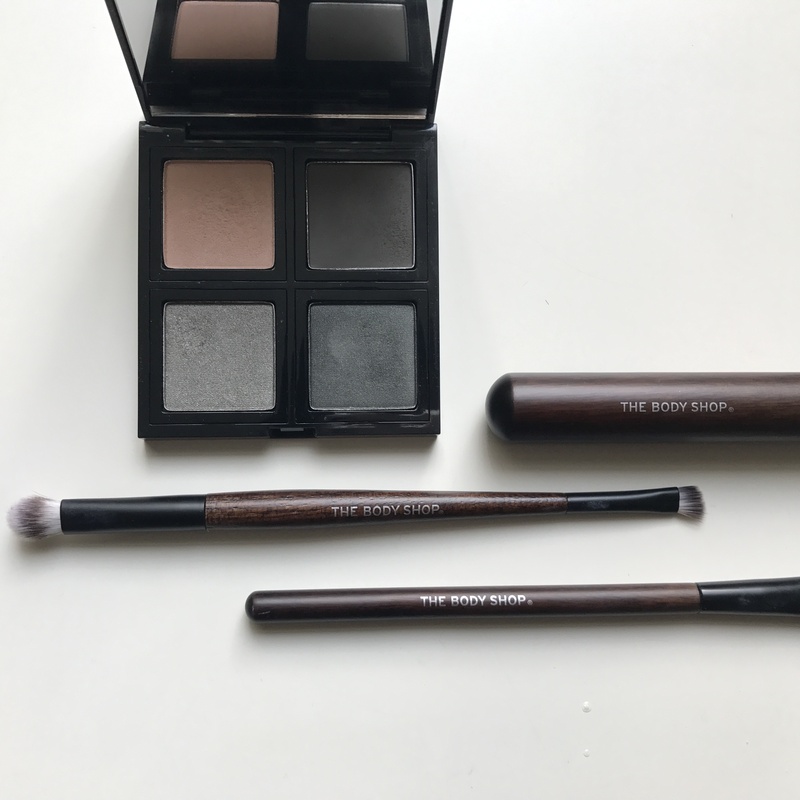 Double-Ended Eye Shadow Brush – Finally , I’ve needed a multi-purpose eye shadow brush to smoke out the bottom lash line and this couldn’t be more precise. 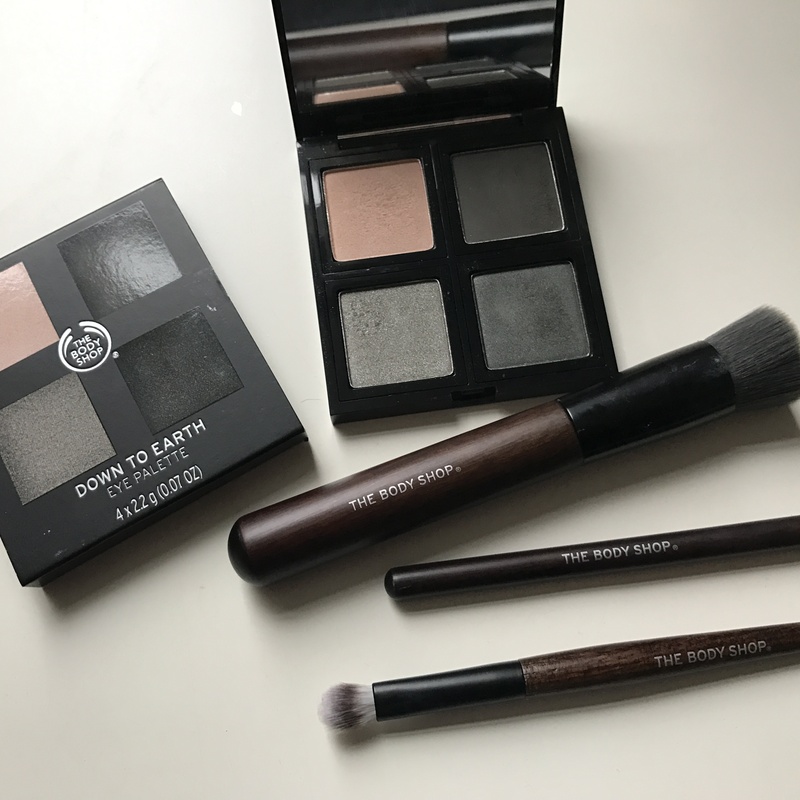 I love it as it has 2 within 1 brush and I can do my eye make-up within one brush. What are your favourite beauty tools? Comment below. « *What’s Trending With Sleek Make Up! I really like the colour of those brushes!